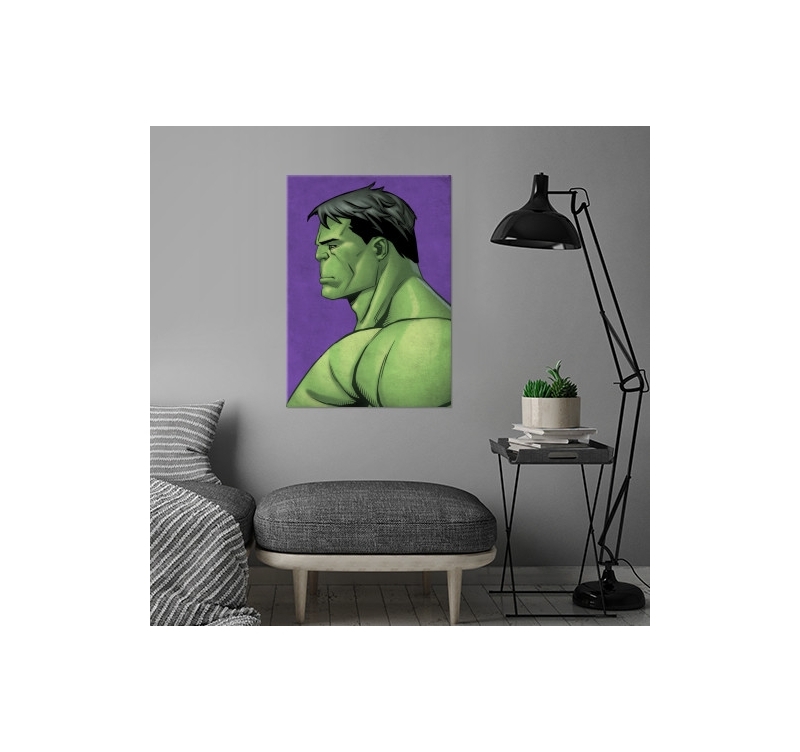 Hulk side profile metal poster ! 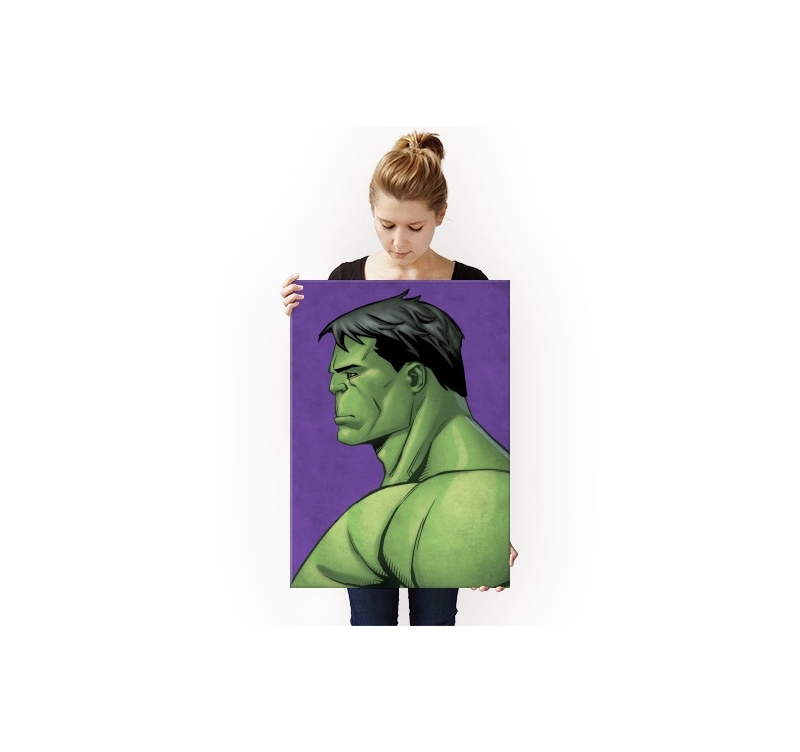 A touch of colour for your deco with this Hulk poster. The dimensions of this wall poster are 48 x 67,5 cm. 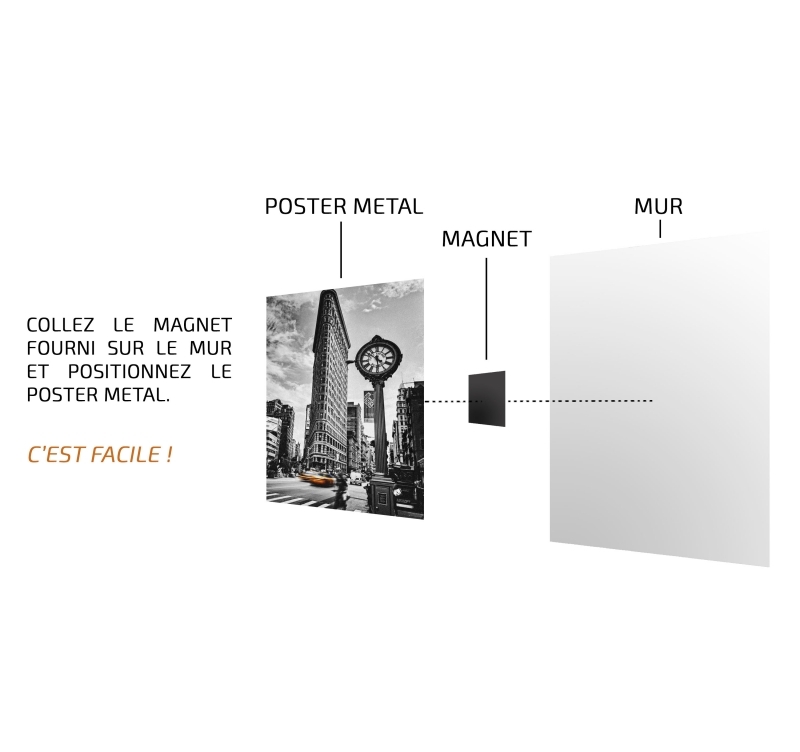 Free deliveries in metropolitan France and Belgium for this Marvel metal poster. 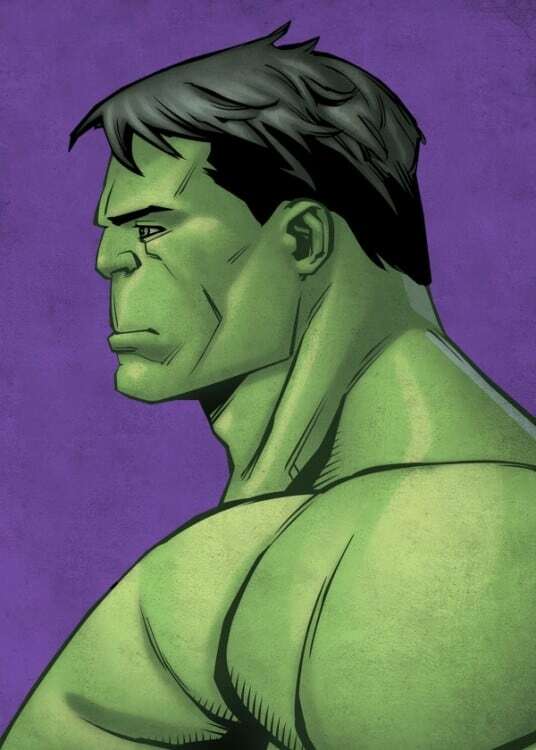 Calm and peaceful, Hulk looks very relaxed on this original poster. 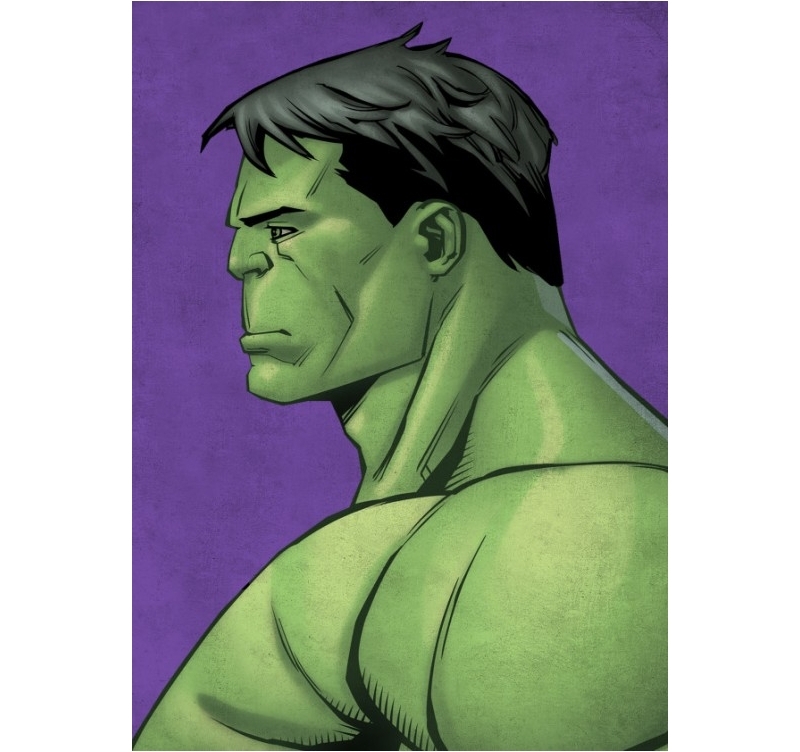 One of Marvel’s most powerful heroes is found here in profile as if he were posing, to give you a colourful wall poster of Hulk. 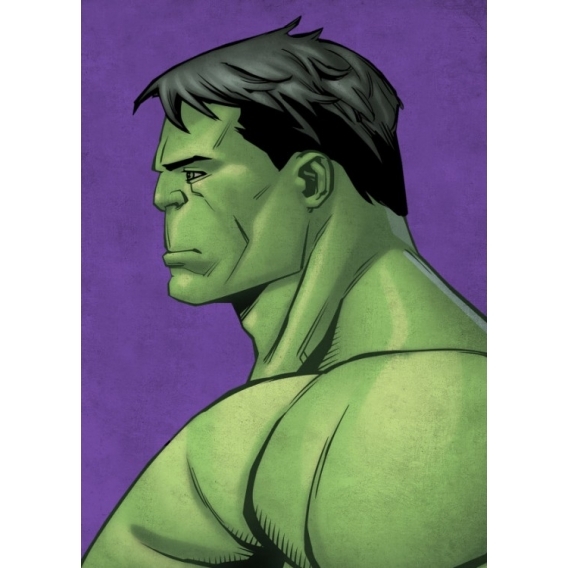 Ideal for all the fans of the all-green character, this Hulk design poster will be perfect for a bedroom or a lounge. This Marvel poster was created by our marvel artists for a unique format. Each metal poster ordered allows you to directly support the artist of this design. 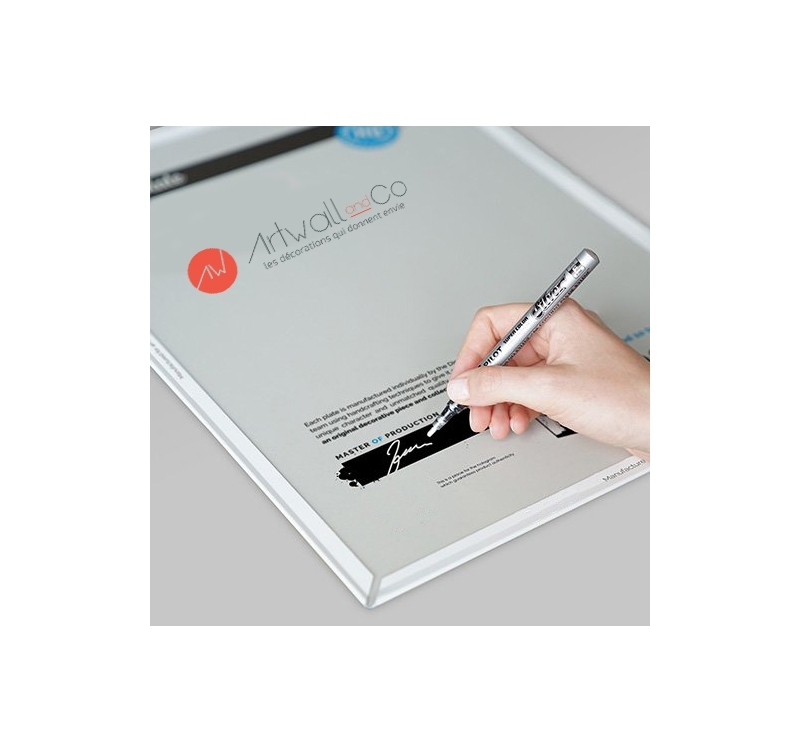 The revolutionary hanging system enables you to set up your metal poster on your wall without a hole or screw.